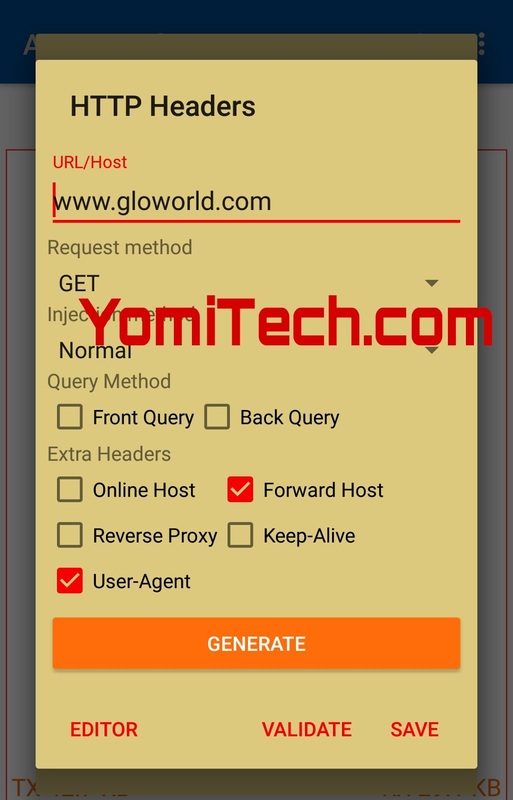 Have actually received countless number of messages and comments from my blog readers since the Glo free browsing cheat stopped working. Initially, no one knew what happened as all VPNS were not connecting. 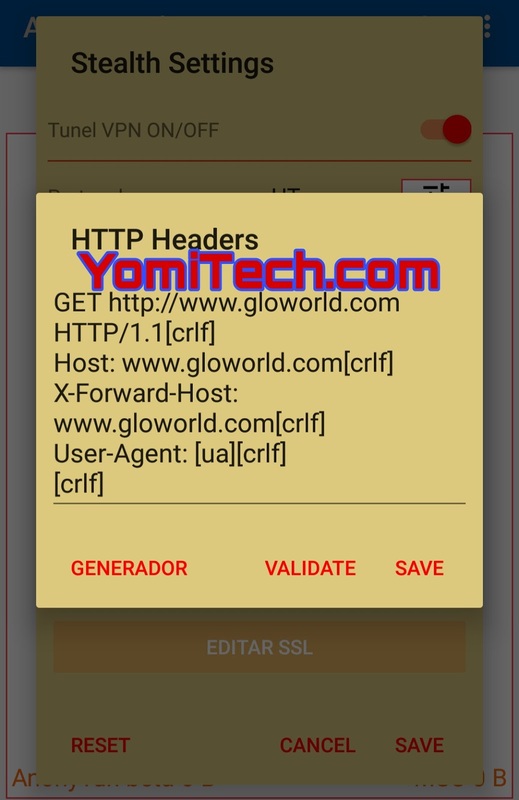 Unfortunately the URL/Host we have been using for over a year which is redirect.glo.com has probably been blocked and that's the reason you guys have been unable to connect your Anonytun or other VPNS. But the good news is that a other host is now available and I will share the full settings below. 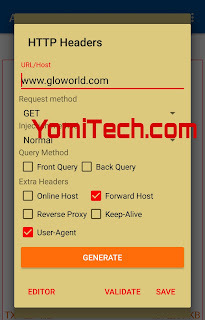 New Settings for Glo N0 Free Browsing Cheat With Anonytun VPN. Use your phone's default APN Settings. >> Download and install anonytun VPN beta 5.0 HERE. ** Skip the rest if you like or tick as shown in the image below. 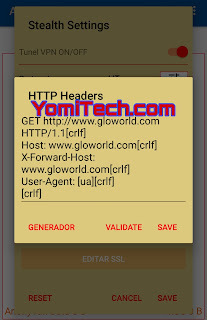 >> Click on CONECTAR then wait for a few seconds for AnonyTun Beta to connect. That's all guys... If you have any question, feel free to drop it in the comment section below. Also, don't forget to kindly share this post on your social media platforms. This one too has stopped working. Any alternatives?